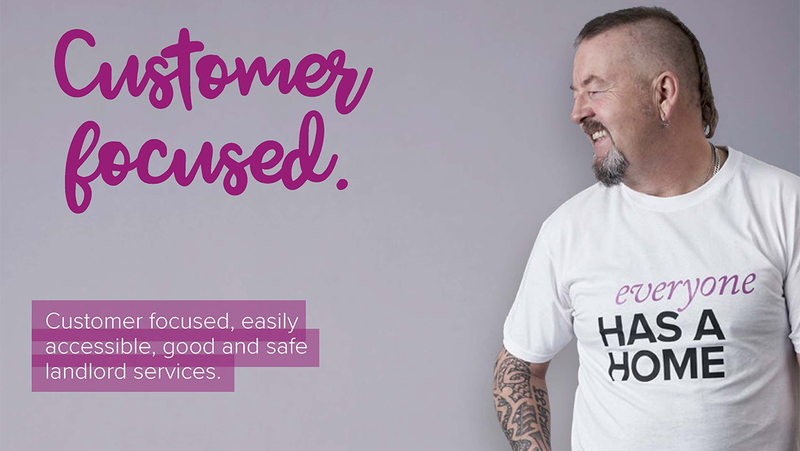 We provide safety and security through our reliable landlord services and we supply a wide range of housing options in response to the housing crisis. 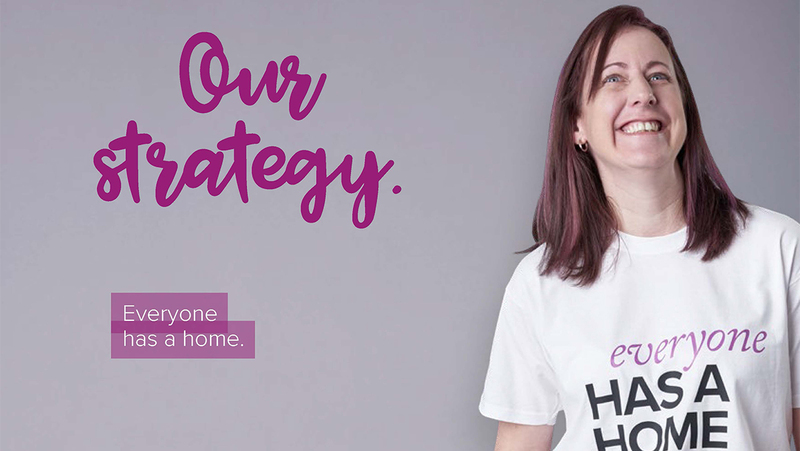 Helping guide what we do are our five business priorities, which turn our vision into the delivery of good quality services and more homes. 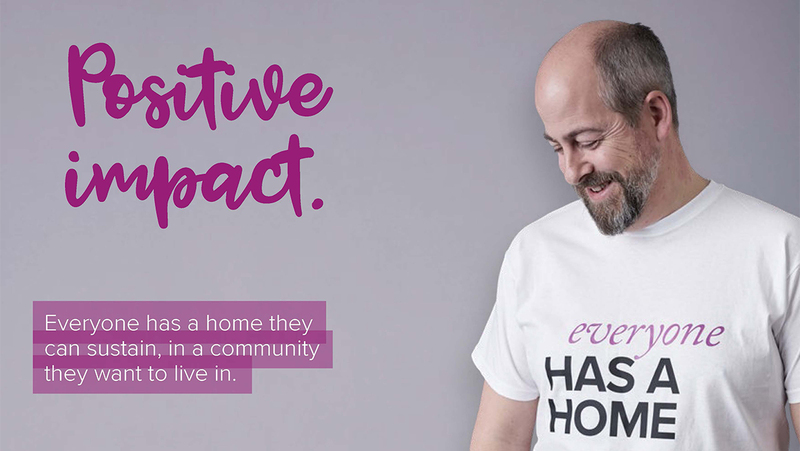 Whether it’s through building more new homes, maintaining and investing in the thousands of homes we own, providing good services, or creating a lasting legacy in the communities we work in, we aim to carefully balance a commercial approach with our social heart. To continue the great work we do into the future we are clear that we need to continue growing our business and find more effective and innovative ways of working. 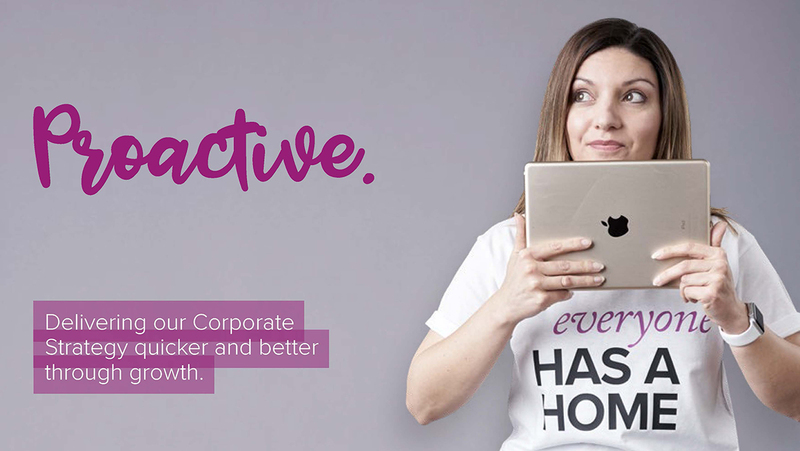 The Aster Way, introduced to support our cultural journey means our colleagues and customers are able to clearly understand not just our long term goals, but also our detailed plans, and those initiatives and projects that will impact our communities. Our Boards will continually assess how we are doing and, through tangible success measures, we will be able to report back on our progress. Customer focused, easily accessible, good and safe landlord services. 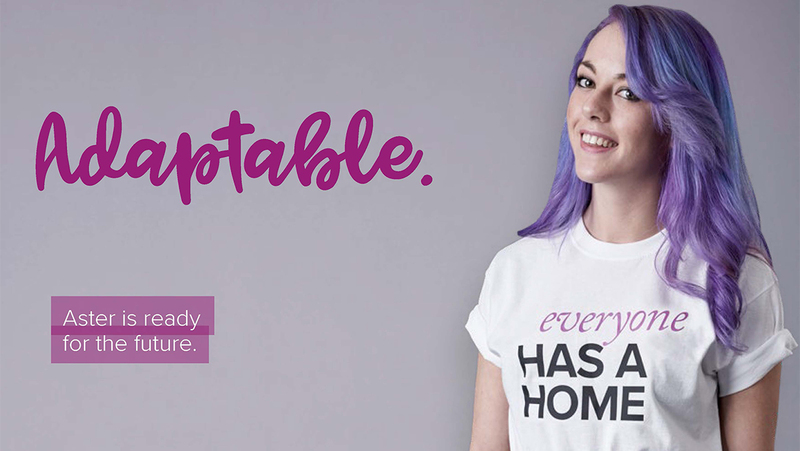 Everyone has a home they can sustain, in a community, in a community they want to live in. Aster is ready for the future. 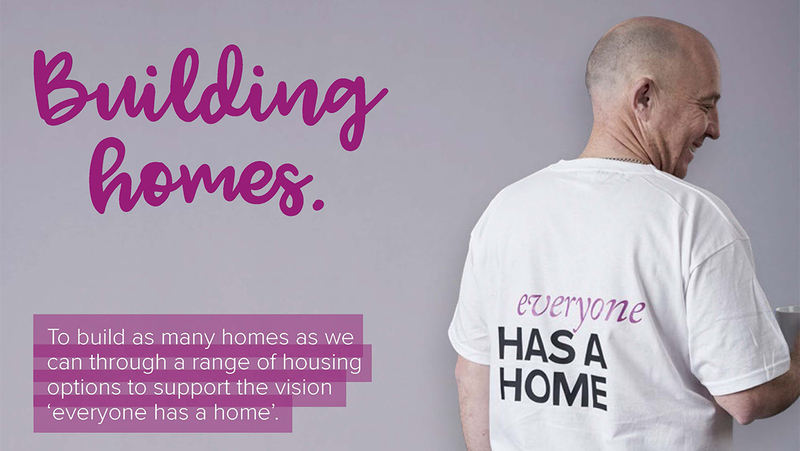 To build as many homes as we can through a range of housing options to support the vision 'everyone has a home'.